Three separate stories of children's adventures from three countries in the North Atlantic area. From Greenland, a story based on the traditional legend of the Mother of the Sea, a powerful spirit who controls the ocean creatures. A brother and sister from Tórshavn, the capital of the Faroe Islands, head to one of the smaller islands to spend their summer holiday with their grandmother. 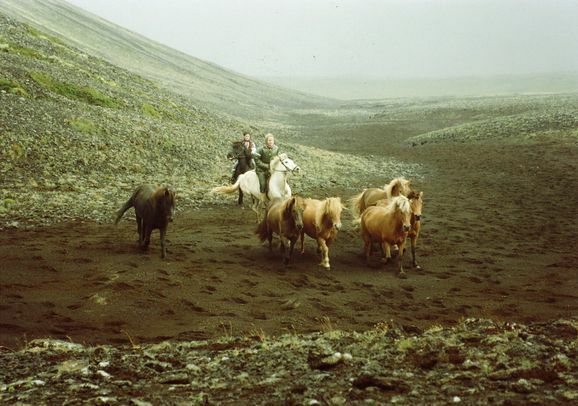 Growing up on a typical horse farm in Iceland the young boy Siggi develops an extraordinary friendship with a wild foal. When the horse is to be sold, Siggi opens the fence and the foal runs away. In the middle of nowhere the foal manages to save Siggi's life - and alters both of their futures.